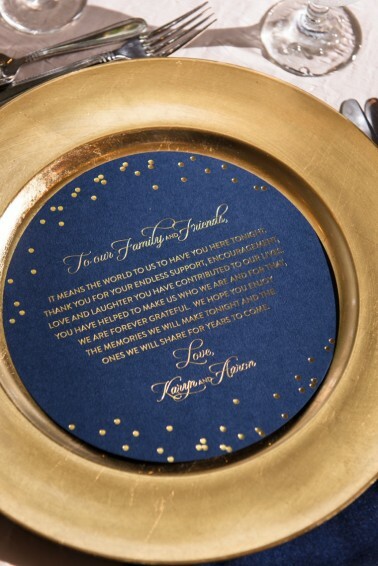 There is something so intriguing about themed weddings. 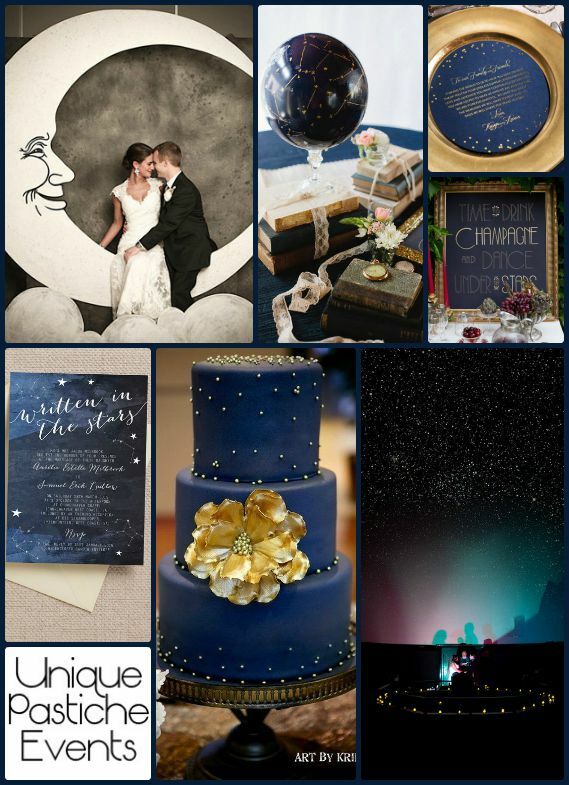 The sky is the limit of opportunity when it comes to themed wedding concepts. 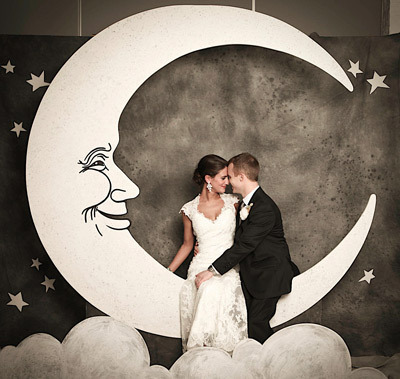 I really believe a well done, alternative themed wedding, can truely set the tone for a marriage. I say this for this reason: for the couple that really knows themselves and each other, and are in tune enough to break away from the standard white-dress mold and do something bold, develop an extra layer of strength and bonding during the process. 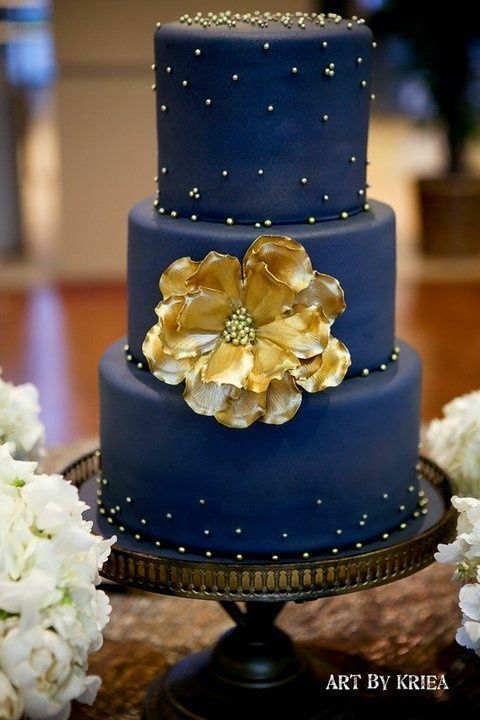 As stressful as it is to plan a “traditional” wedding, creating a perfectly themed wedding can be exponentially harder. If you can get through that, you are off to a good start. And for the couple that is up for the challenge, I present to you this rustic goth wedding by candlelight. I see this as an ideal theme for a wedding around Halloween, or for any evening or dusk timed wedding in a rural area year round. It’s all about playing up the dark of the night! 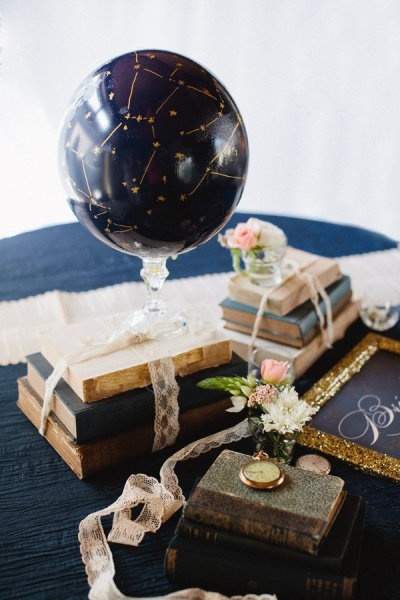 What do you think of this take on a rustic gothic wedding with a touch of sparkles? 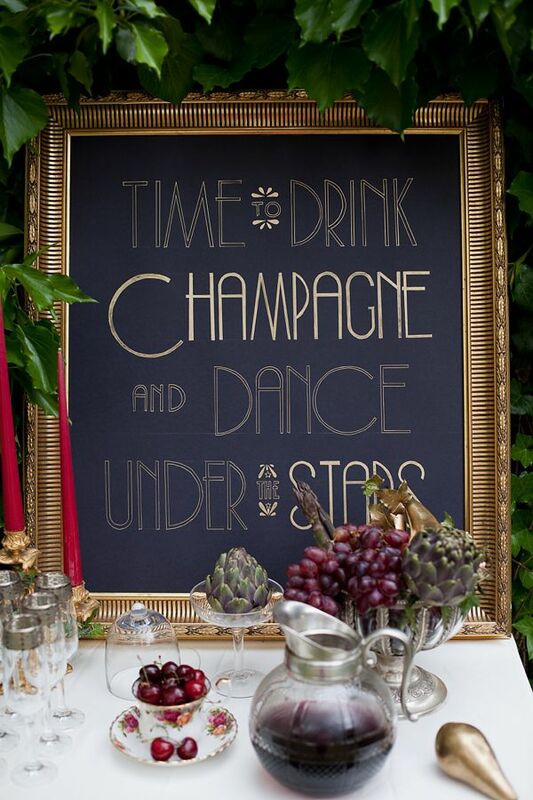 A few weeks ago I shared a party idea board for an under the stars backyard movie night. If you missed it, check it out here. 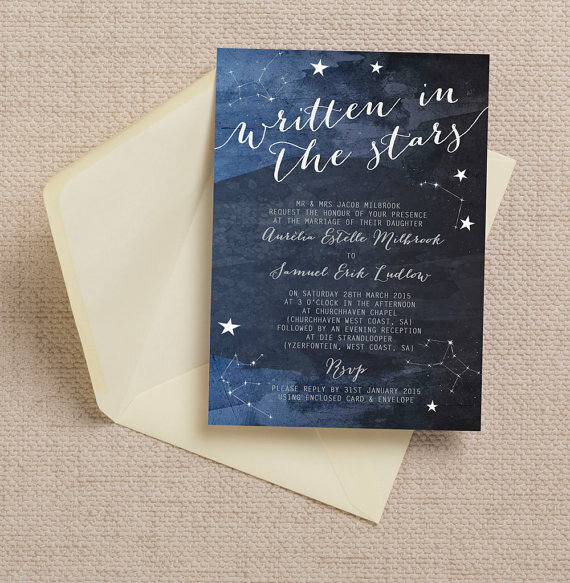 Looking for more star, galaxy or astronomy inspired ideas? Check out my board dedicated to just that on Pinterest! 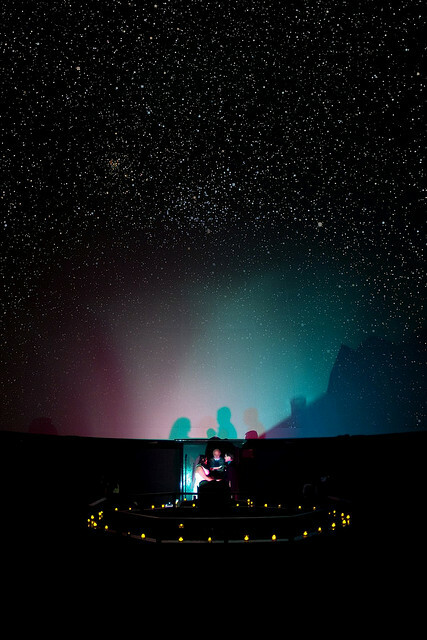 Would you get married in a science themed museum?